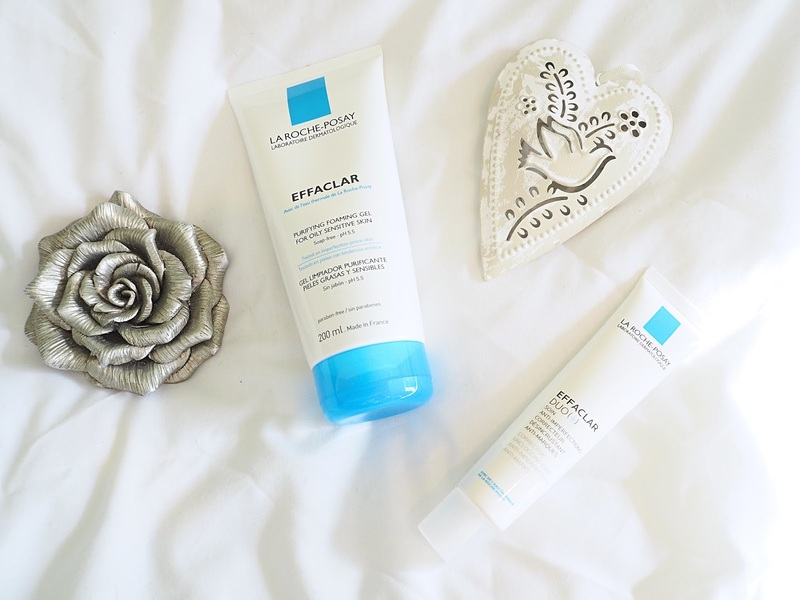 SKINCARE DUO STAPLES | in style of Emily. 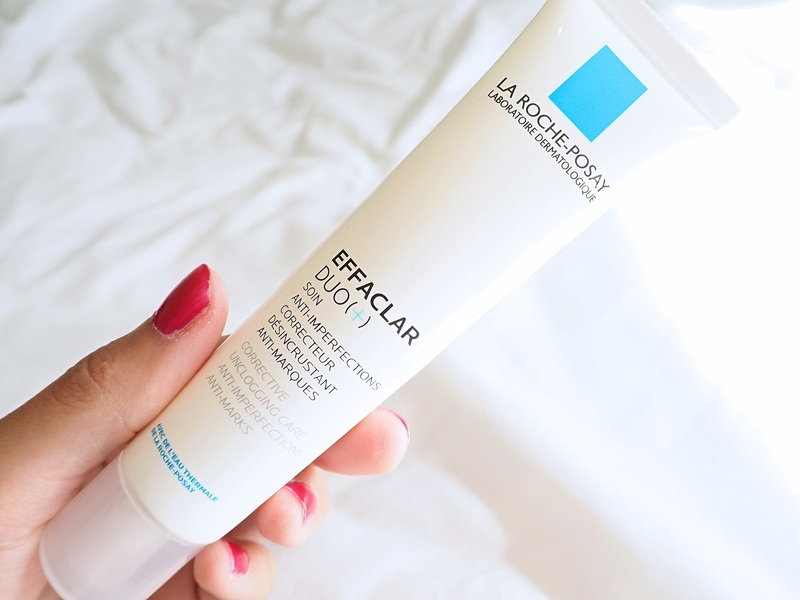 Let's start off with the La Roche-Posay Purifying Cleansing Gel. I use this product both morning and evening as my second cleanse. (By second cleanse I mean the step in my skincare that I do to purify and clean my skin properly after taking off my make-up with micellar water on a cotton pad). I take a small amount of this on my fingers and add some warm water and then gently start to massage this onto my face in circular motions. The gel-like formula then turns into a smoothing foam, which is not a bubbly foam, but more like a thin mousse texture. I really like the fact that it doesn't foam up too much, because then you can really massage it into the skin properly to make sure you've given your face a deep clean. After I've done this for a minute or two, I then take a clean face cloth, some warm water and simply wash away the cleanser, making sure I've got rid of all the excess. This cleanser is specifically designed for oily, sensitive skin which means that it removes any excess sebum and leaves the skin feeling refreshed. Since using this cleanser twice a day for over six months, I have noticed that my skin doesn't get oily half as much during the day compared to before, and it always feels cleansed and smooth. I've also noticed the amount of break-outs I get nowadays is so much smaller than before, and I really think it's all down to this. I don't get any bad reactions from this either which is great as my skin is usually really sensitive to a lot of cleansers. My skin feels a lot more even and smooth, but most of all feels deeply cleansed and fresh every morning and evening as all impurities are removed. 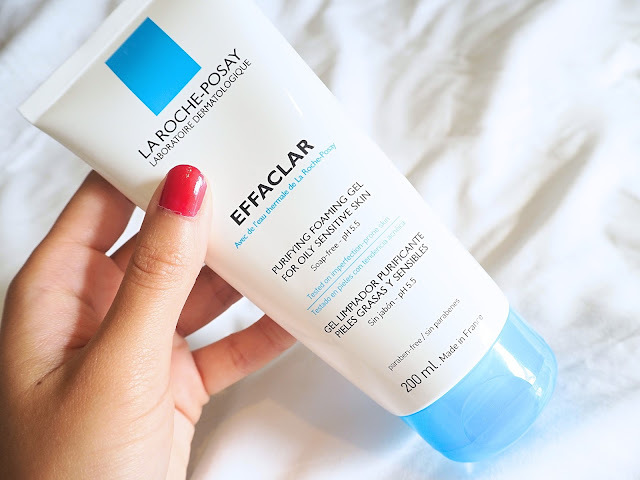 Moving on from the cleanser, another step in my skincare which I now NEVER miss, is using the La Roche-Posay Effacer Duo either once or twice a day, depending on how much I think I need it. As I used to get a lot of breakouts, and still do get the odd one, my skin pigmentation gets really uneven at times and I have a lot of marks and scarring on my face from previous blemishes. These marks are easily covered by make-up and aren't anything that bothers me too much, however they just take so long to fade. But this product is something that has helped it so much. It aims to correct the appearance of imperfections and reduce marks on the skin, and it has helped mine to fade a lot quicker. I tend to use this at night after my normal night-cream and just apply a small amount to the areas on my face that need it. However, if I'm having a bad breakout, I'll also use this in the morning too after my moisturiser and apply a thin layer all over my face. It isn't oily and sinks in really quickly. My only negative about this product is that it doesn't come in a bigger tube, because I go through this stuff like no tomorrow as it's that good! 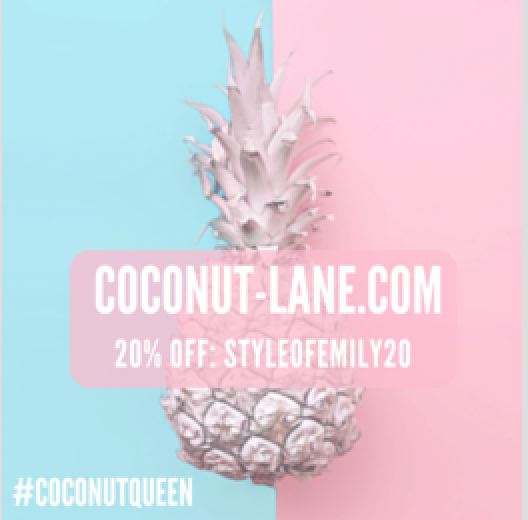 Even if you don't have marks or scarring on your skin, you can still use this as an added extra in your skincare routine to even out the skin. I find that my make-up sits so much better on my skin now that I use this because there is less uneven texture. La Roche-Posay is such a great skincare brand and I can't wait to try out more products from them. They are recommended by dermatologists and have skincare to cater for lots of different skin types and problem areas. Definitely give them a try if you're looking for some new skincare, especially if you have sensitive skin like me. **Disclaimer - obviously everyone has different skin types and problem areas, and I'm not saying that this will work in the same for everyone as it has done for me. However, if you do have similar problem areas to me and a similar skin type, then I hope that this will help you like it has helped me.